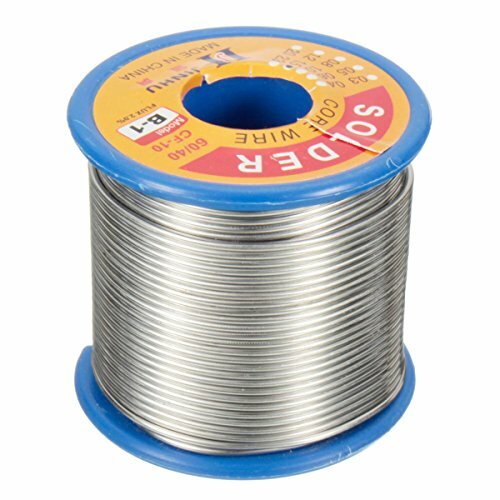 Roll tin lead solder wire. Good solderability, insulation resistance, spatter and non-corrosive. Widely used in the electrical and electronics welding parts such as circuit board, electronic devices and others.